No, my daughter has no clue who Mario is… but she loves a good mustache. 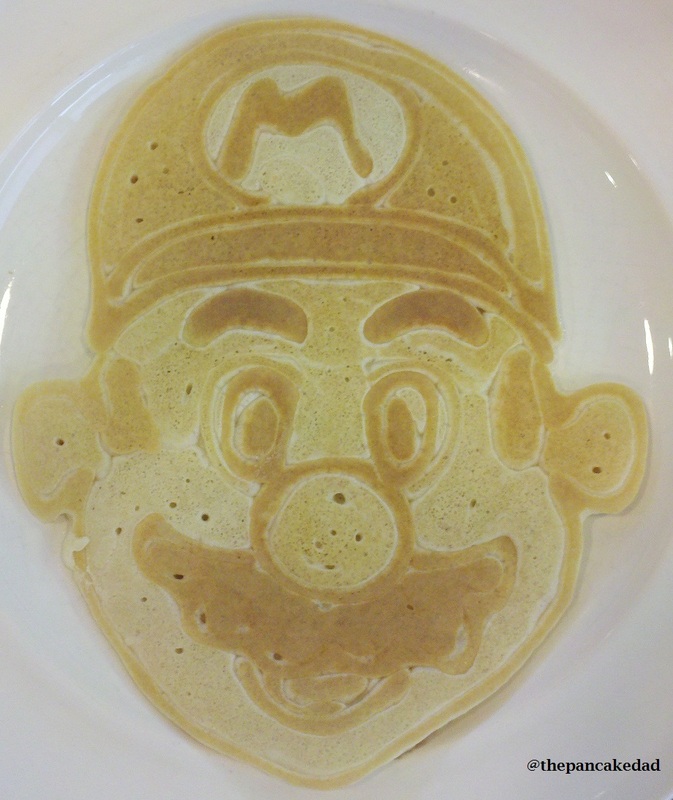 This entry was posted in Nintendo Pancakes and tagged mario pancake, nintendo pancake, pancake art, super mario bros., super mario bros. pancake, the pancake dad. Bookmark the permalink.